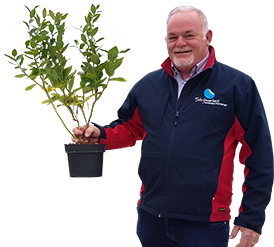 Schrijnwerkers Plants is one of the nurseries in Europa authorised to produce and market the new high-chill blueberry varieties Megas Blue and Titanium. The new varieties fulfil the market demand for new high-chill varieties with better taste properties and higher yields. Contact us for more information on these varieties.